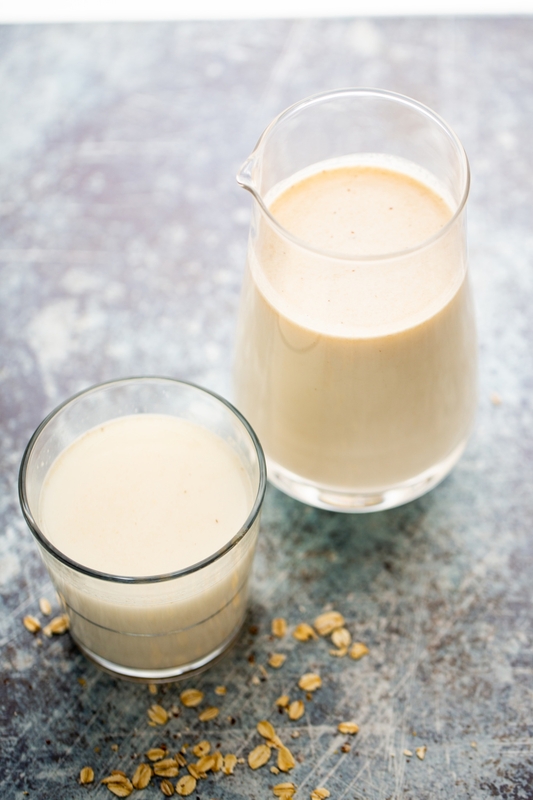 Oat milk is going through a massive boom in the vegetable milk world. It is becoming the new favorite plant-based milk. I can truly understand why. This new type of vegan milk is easy to prepare, very cheap and it has tons of benefits. I mean… Who doesn’t know about how great you feel after eating a big oatmeal bowl for breakfast? Since I’ve tried it and discovered how easy it is to make it at home, I’ve been using it EVERYWHERE. I pour it into my coffee, my tea, smoothies, my cereal… I have even cooked with it. It is creamy and delicious,… YUM. I’m pretty sure you are going to love it as well. It is also a great base to add flavor to it. You can use a bit with raw sugar to sweeten it up or add some dates with a pinch of salt. You could use vanilla or cinnamon when blending it. Anyway, it will taste good. I hope you like it as much as I did. If you do, please share the recipe and the blog. And… do not forget to take a picture of your oat milk and post it on Instagram with @piloncilloyvainilla #brownsugarandvanilla. I want to see what you make! 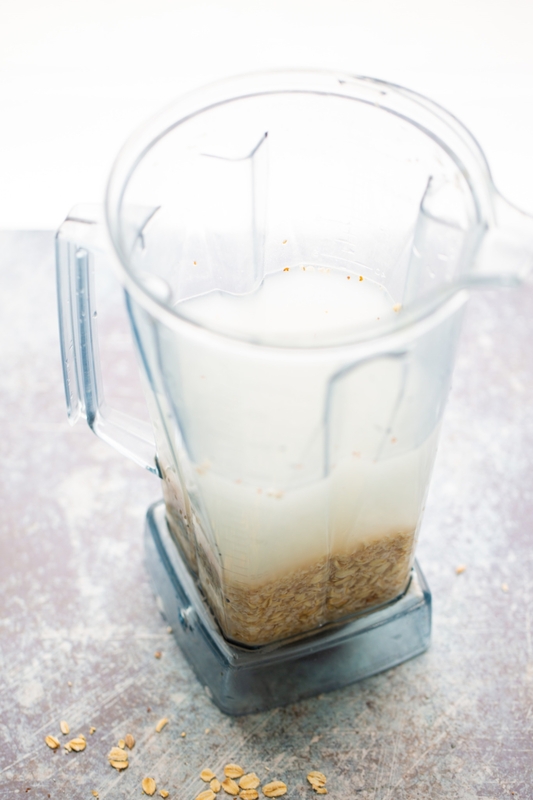 This recipe for oat milk is quick, easy and it only has two ingredients. You could have it plain or flavor it as you wish. 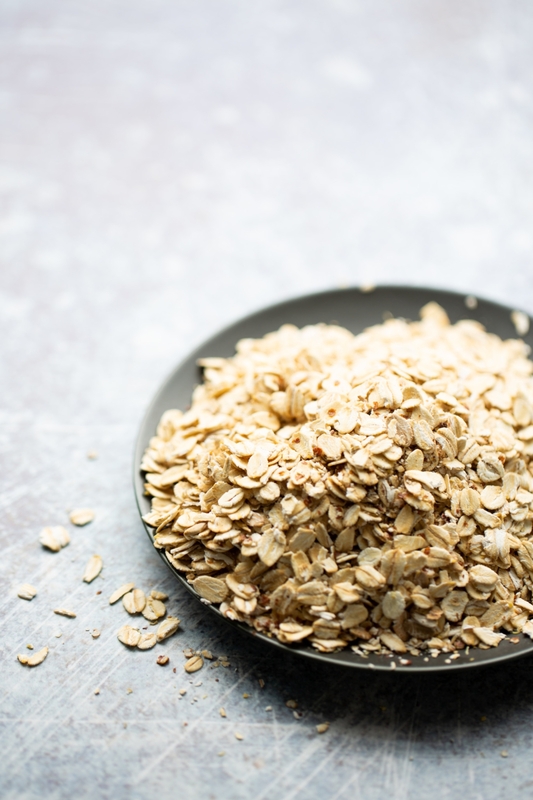 Soak the rolled oats in water for 30 minutes to an hour. Put them in the blender with 4 cups of fresh water and blend for about 1-2 minutes. Strain the milk with a very fine strainer, an old kitchen towel or a nut-milk bag. Store it in a glass container with a lid in the fridge, it will keep for 4-6 days. Long before the boom of the plant based milks, my grandma used to make this. Thanks for sharing Ale! This is so good Ale! 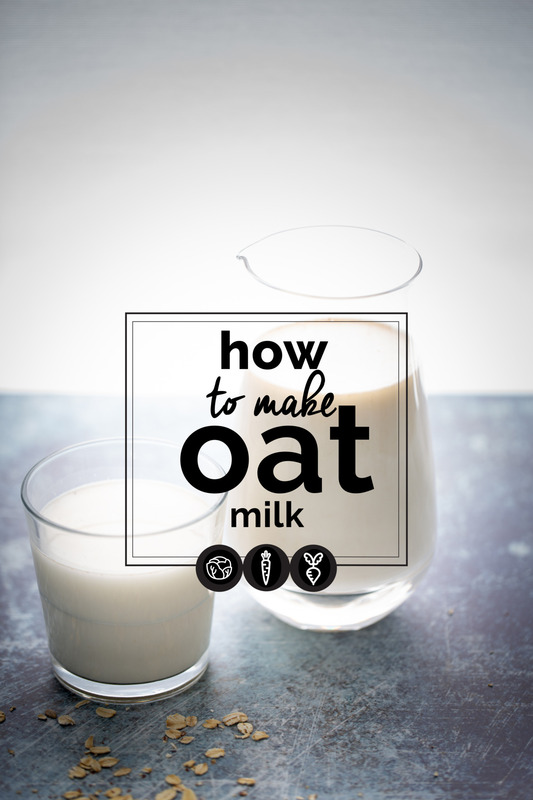 I’ve been wondering how to make my own oat milk. I’m going to give this a try!